Brand new Xray Steering Brace 2.0mm Graphite. 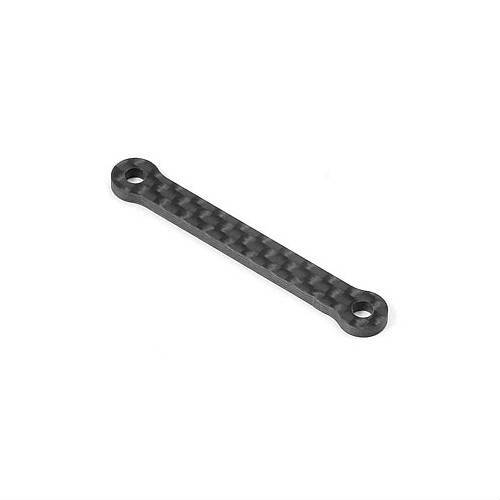 CNC-machined steering brace made from 2.0mm thick premium-grade graphite material. Taken from an unbuilt XB4 kit.